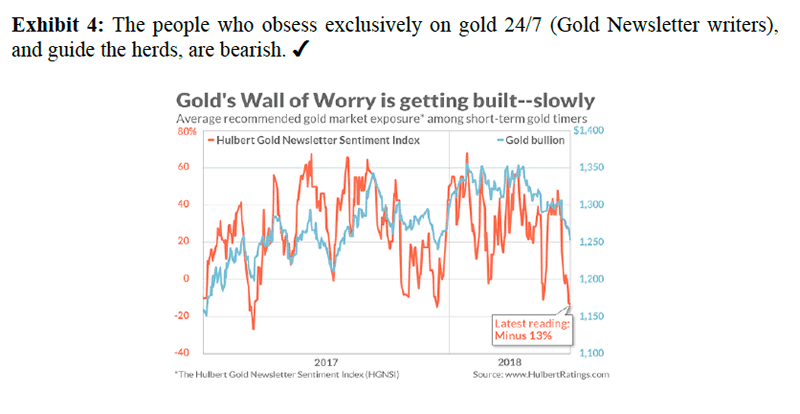 This article does not speak to gold’s proper fundamentals, which are not yet very healthy (although some positive signs are finally gathering). For the proper counter-cyclical atmosphere to engage gold bulls would need have risk ‘on’ markets and assets crack. 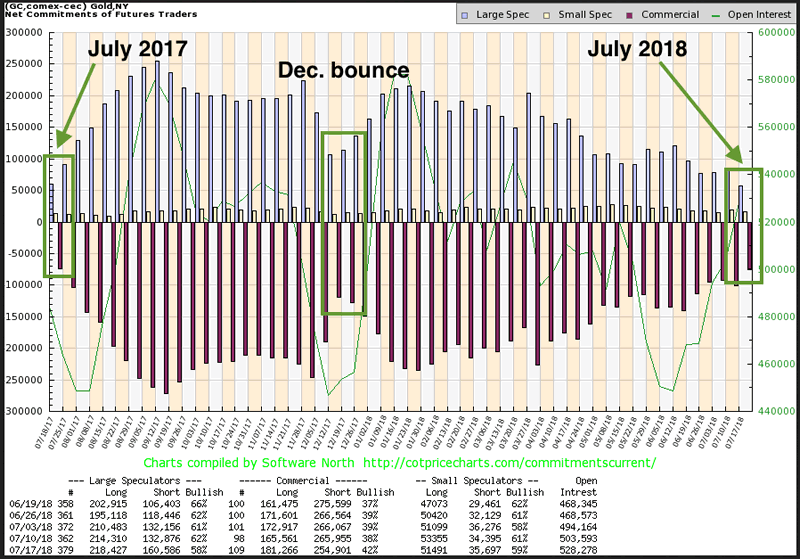 Yet, gold’s (and silver’s) price may well bottom before readily obvious fundamental improvement is apparent to a majority (as was the case in Q1 2016). 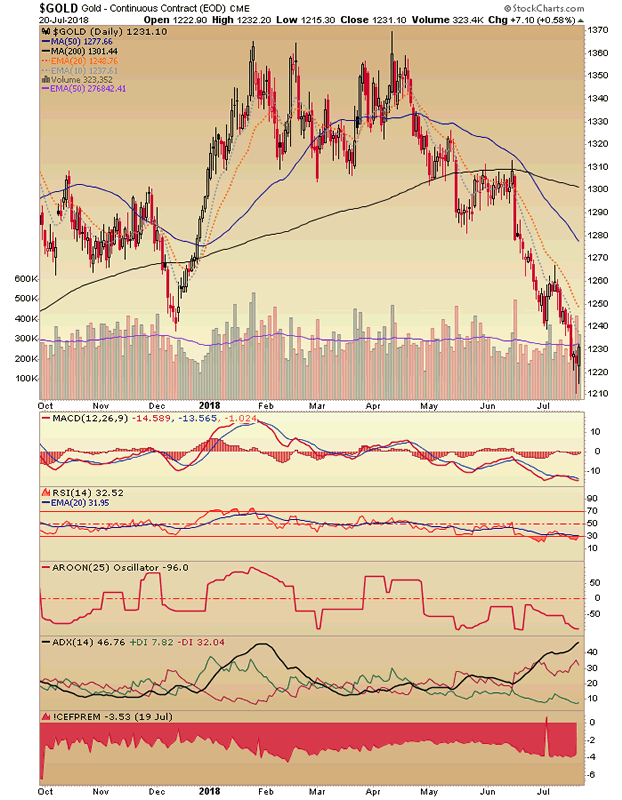 Far too much analysis is put out there linking gold with inflation. It is true that gold often acts as an effective inflation hedge, but it all too often fails in that capacity. 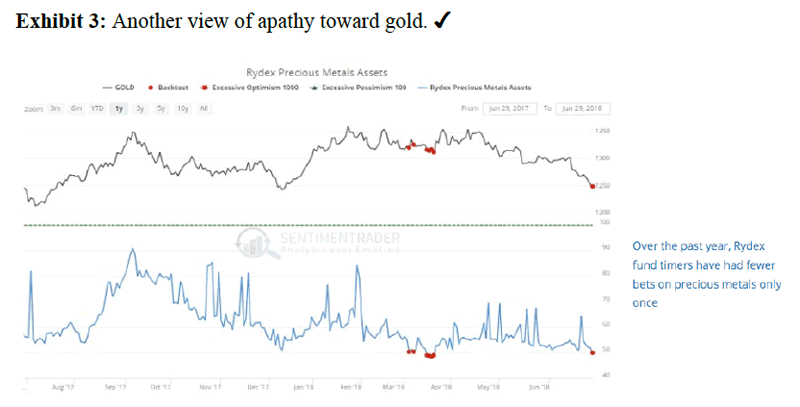 Far too much analysis is put out there linking gold with the vast “resources” and “hard assets” trades. These things are of a cyclical nature and gold is ready and waiting as the anchor of stability on the counter cycle, as cyclical assets are liquidated. 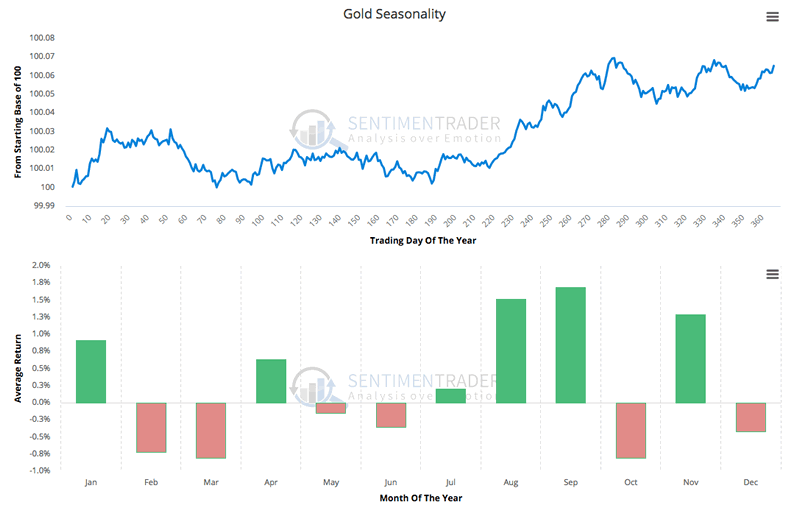 At best gold under performs when resources and commodities are booming during inflationary growth phases in the global economy, and should be held only for long-term considerations at those times.